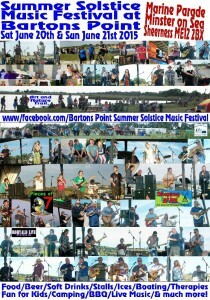 « The Return of the ‘Barton’s Point Fish Nights’! 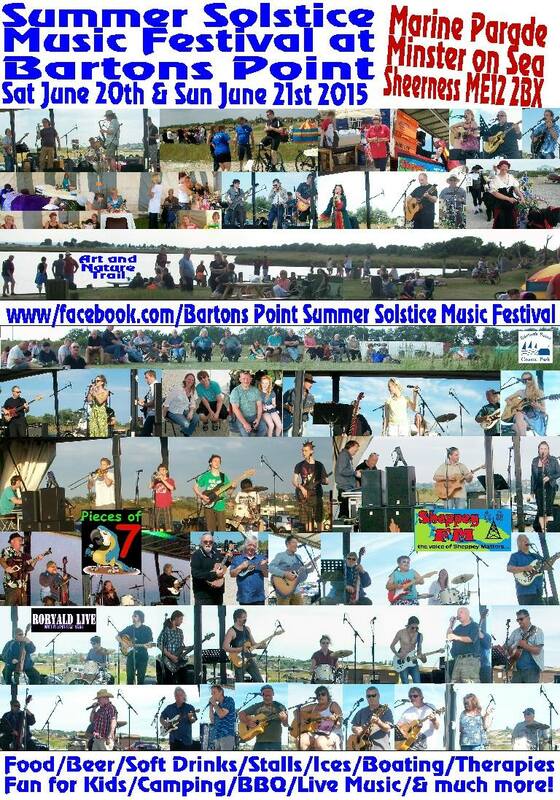 There are just two weeks to go before our ‘Summer Solstice Music Festival’ woo hoo!!….. Live Music, Art, Food, Beer, Bouncy Castles, Water Sports, Sheppey FM, Camping and Sun, Sun, Sun!! To book a Camping Pitch at £12.00 per night, please call 07909 994196.